Good news first: March will bring an array of potential blockbusters. But through this weekend, grosses are down about 20 percent from the first six weeks of 2018. Not does that take into account “Black Panther,” which comes into play next week. The weekend after the Super Bowl is when distributors start to get serious about the new year, positioning themselves for Valentine’s Day Thursday this week, with all new openers debuting by them to take advantage. That meant four new openers, and considerable industry prayers that finally the slump of 2019 could be slowed down. Instead, four new wide releases brought in $70 million in total estimated gross. Last year, three titles accrued $76 million, with the best “Fifty Shades Freed” ahead of this year’s Warner Bros.’ “The LEGO Movie Two: The Second Part” by over $3 million, with the next two also better than their 2018 counterparts. 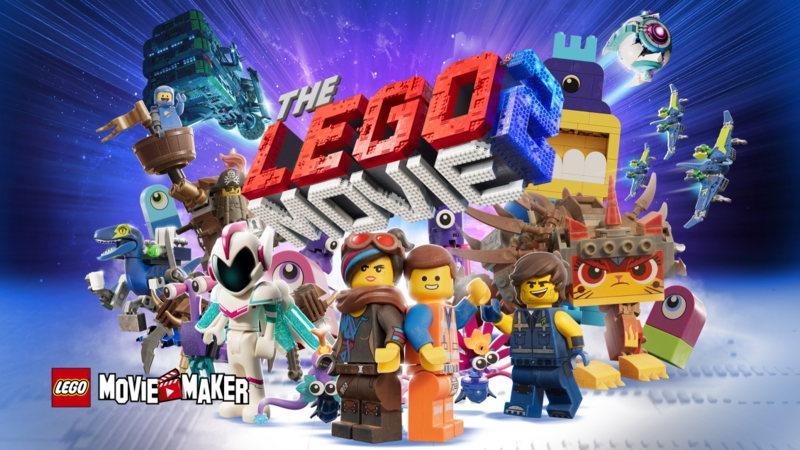 Some excuse the disappointing opening of “The LEGO Movie 2” pre-opening industry estimates approached $50 million stems from too many “LEGO” films. It made less than half than the first entry did exactly five years ago, theoretically suggesting that two offshoot movies in 2017 meant less interest this time around. If so, then more trouble is ahead. Familiar franchises are also cited as reasons for hope, starting with the latest “How to Train Your Dragon” in two weeks it’s already playing foreign and a Marvel film next month. No less familiar than “LEGO,” these could end up doing fine. The last major animated release was “Spider-Man: Into the Spider-Verse;” and the last aimed more at kids “Ralph Breaks the Internet.” With “Lego,” Warners even got a break since Universal delayed “Dragon” likely to seek more play during spring vacations. But even with little of late drawing families — “The Kid Who Would Be King” just flopped — it didn’t help “LEGO” live up to expectations. The audience reaction seemed to be OK A- Cinemascore; note that these are now only released before Monday at distributors’ discretion, likely meaning only A- or better likely to be known going forward. The full weekend also improved from a lackluster Friday. But that’s a glass-half-full response. “LEGO” cost a reported $100 million before marketing. Foreign initial runs took in $18 million, with encouraging results compared to previous franchise entries, so it could be fine when all told. “What Men Want” cost only $20 million, and as a romantic comedy with Valentine’s Day ahead, could easily triple its $19 million opening. The remake of Nancy Meyers’ 2000 hit “What Men Want” turned the Mel Gibson story about a man able to hear women’s secret thoughts into a Tariji P. Henson vehicle, focusing on African-American characters; it also got an A- score. It performed reasonably close to expectations, which these days counts as a win by itself. Did Neeson’s PR gaffe hurt? Going after a more maleaction audience, not necessarily, and if nothing else raised awareness for the film. But the drop from the response to the “Taken” films, which opened at four to five times this level, suggest the thrill is gone. The final opener was Orion’s low-budget horror entry “The Prodigy.” It grossed the $6 million it cost before marketing, even as it opene the same week as three bigger films. Two word-of-mouth successes, both of which feature unlikely male buddy black-and-white pairs, soared above other holdovers in their small declines. “The Upside” fell only 17 percent. In fourth place, it is the best non-opening gross, even in its fourth weekend. Whatever concerns about last month’s supposed negative publicity for Kevin Hart has been mollified by this film. Bryan Cranston, who already has an Oscar nomination post-“Breaking Bad,” now has a solid commercial success as a lead. And STX shows again that, with the right vehicle, it can provide a hit. “Green Book” fell only 18 percent, by far the leader among top Oscar contenders in current gross though still of course far beyond the three $200 million+ Best Picture nominees. A $75 million total is possible, even if it doesn’t win the top prize. “Glass,” “Aquaman,” and “Spider-Man: Into the Spider-Verse” all fell a third or less, all adding to their solid totals and sustaining longer runs — in part, because the newer films are doing less damage than normal.